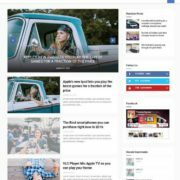 Publisher blogger template is a fully responsive and elegant high quality blogspot template with amazing look. 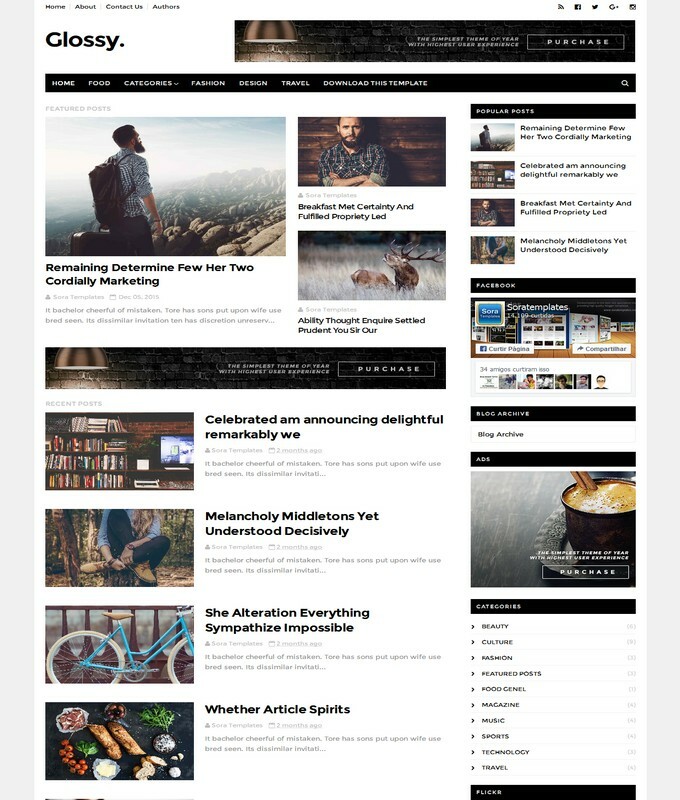 Publisher is a simple and clean neat blogger theme suitable for photography and fashion blog. 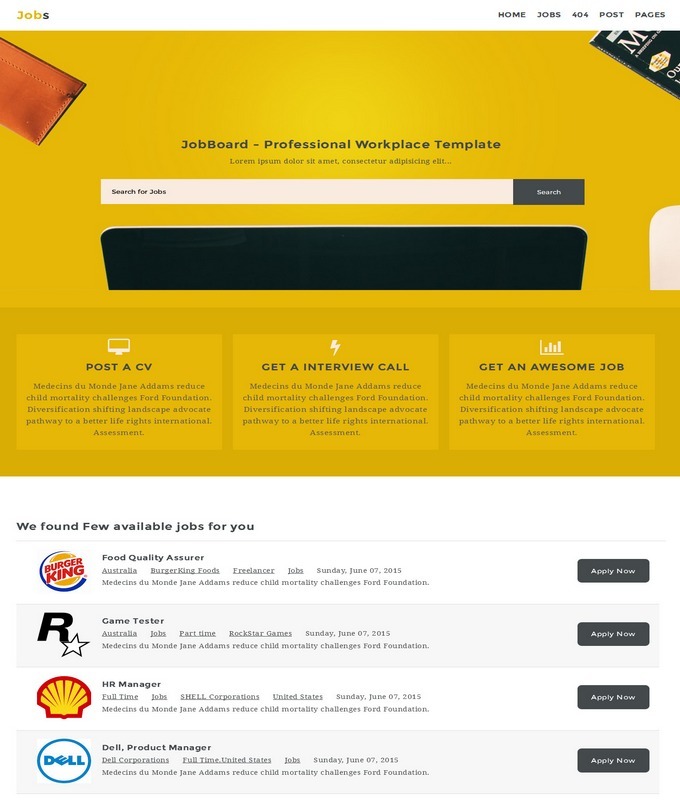 It has fully width responsive display which gives it a very professional touch. 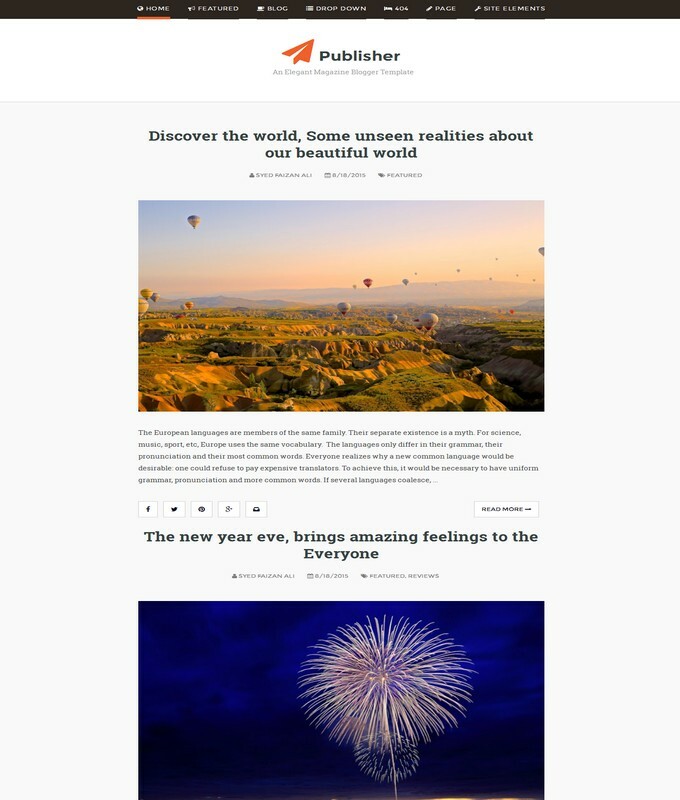 Some additional features like, sleek sidebar, clean homepage and magazine style footer widgets added. 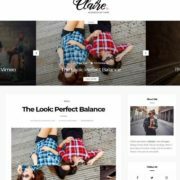 So, if you are looking for a simple elegant and minimalist type blogger template, then you are amazing offer to lets try publisher blogspot theme for your next creative project. 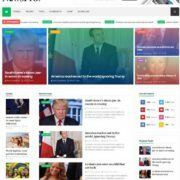 Publisher blogger template is a gallery and fashion template. 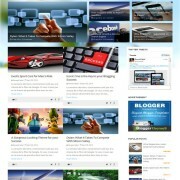 It is has number Page Navigation and light weight blogspot theme. 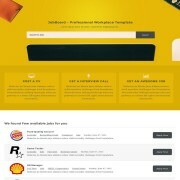 it has 3 Columns Footer widget. It is ideal for a Magazine blog. 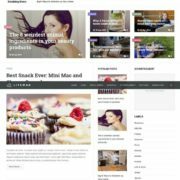 Looking completely Ads Ready and Whitebackground theme.Seo Ready, Black, Premium, Post Thumbnails, Responsive, Drop Down Menu, 2 Columns, Glossy is purely Adopted from WordPress theme.